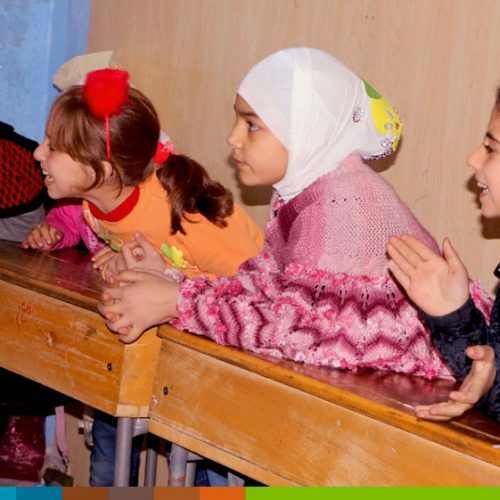 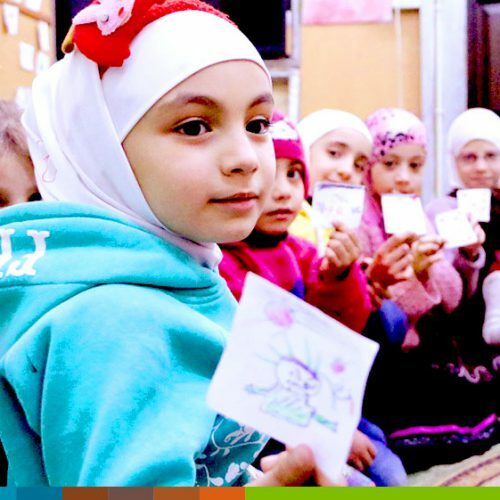 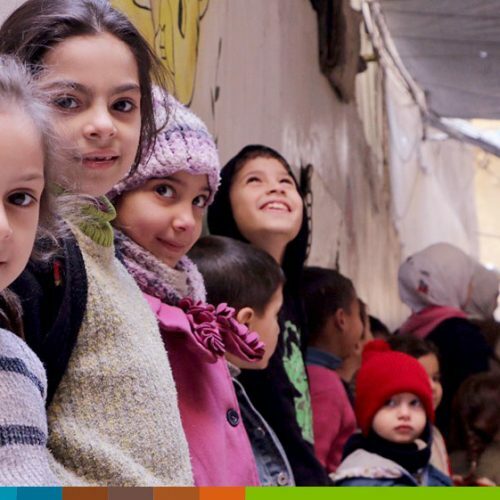 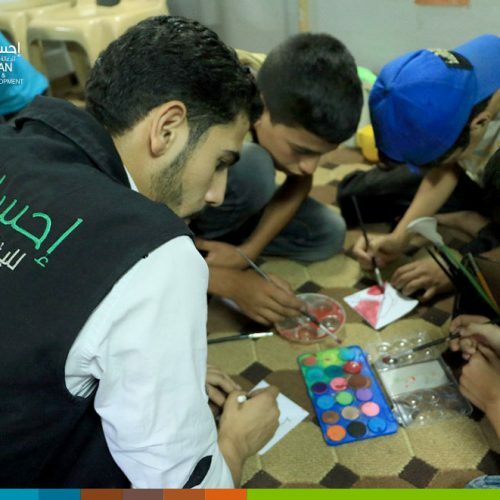 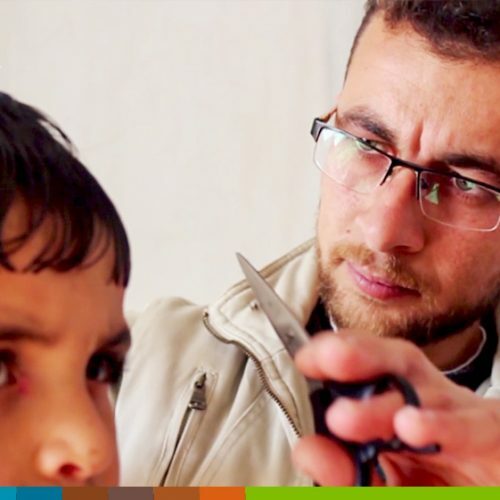 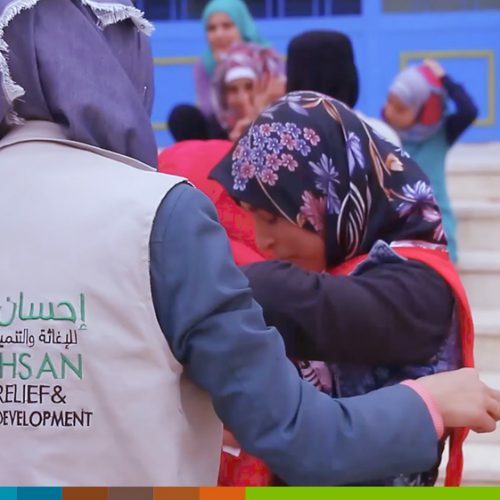 IhsanRD Protection Program provides services in child protection and gender-based violence sector in a number of Syrian governorates. 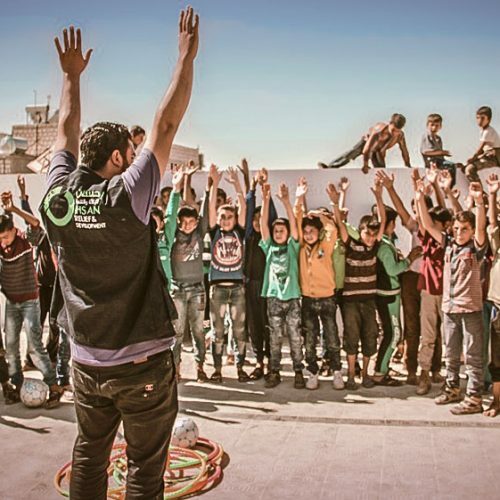 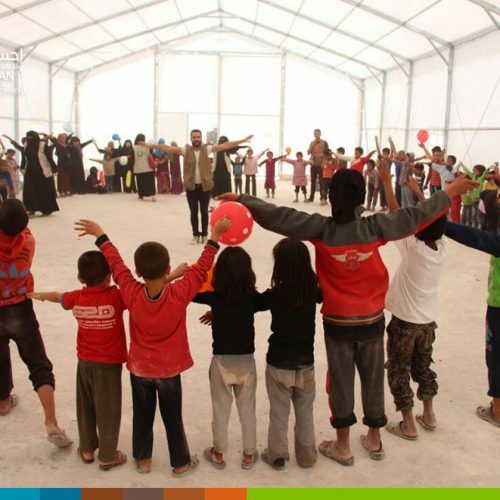 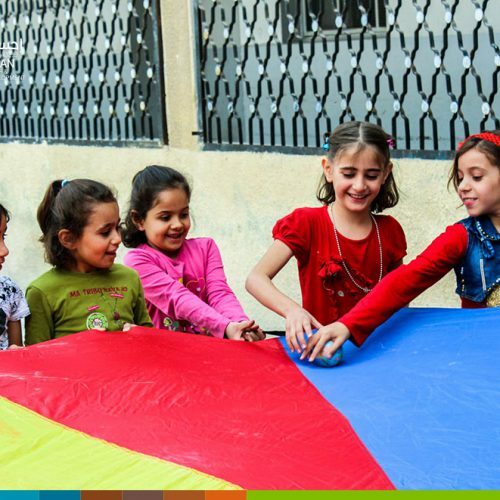 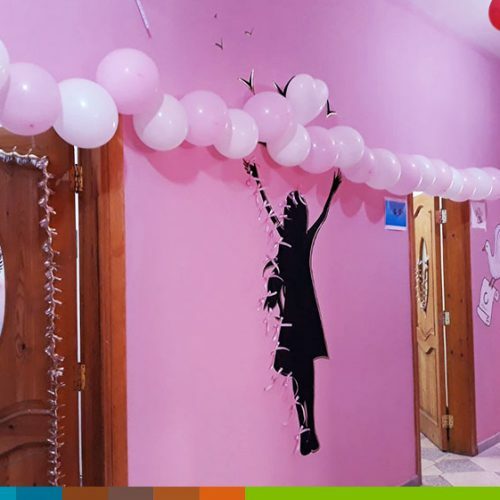 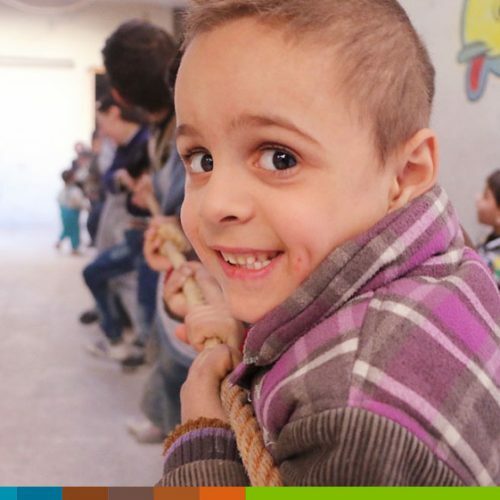 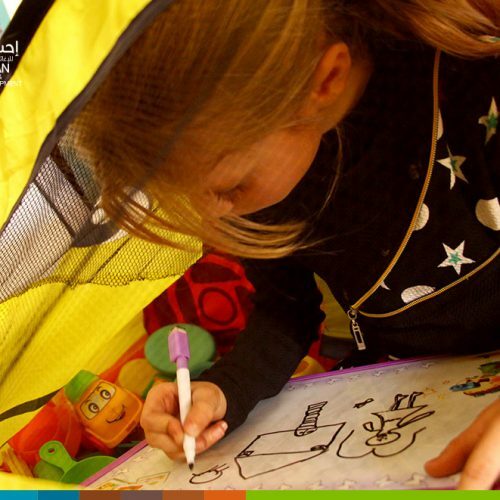 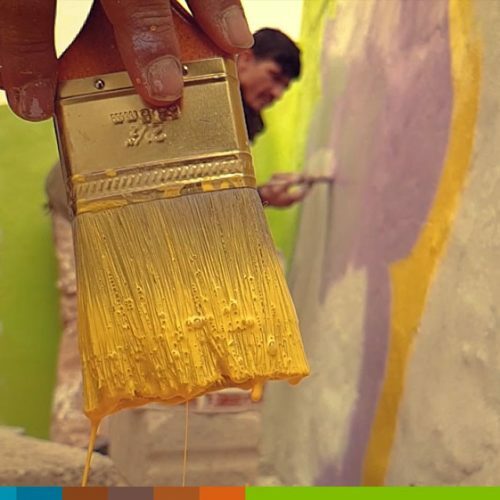 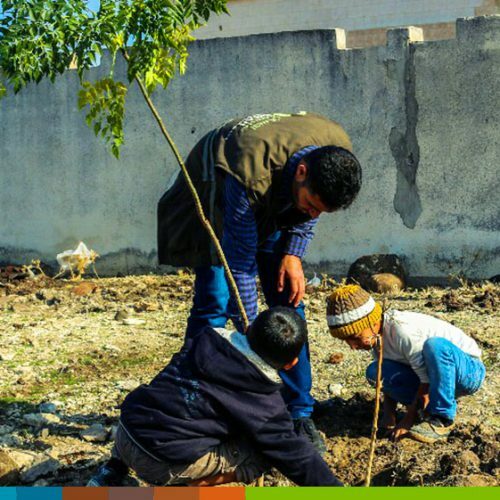 Child protection: IhsanRD continues to support Child-friendly Spaces that it has opened over the past years and is expanding with the deployment of centers in new areas. 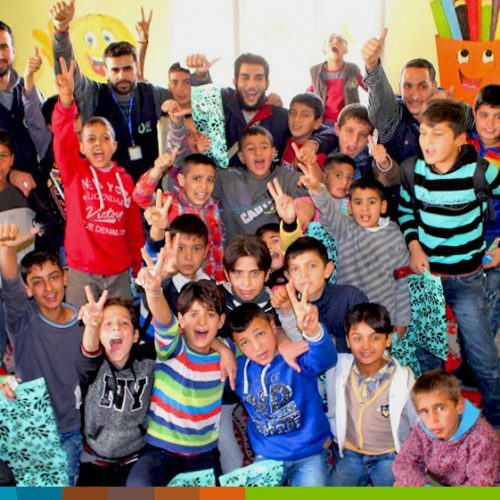 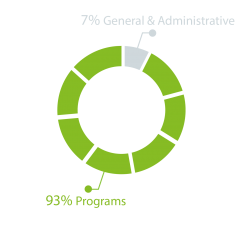 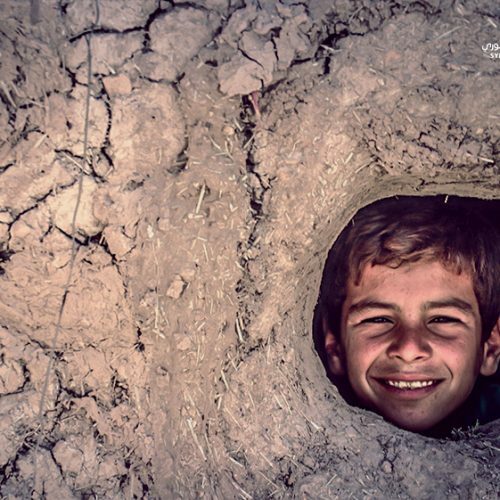 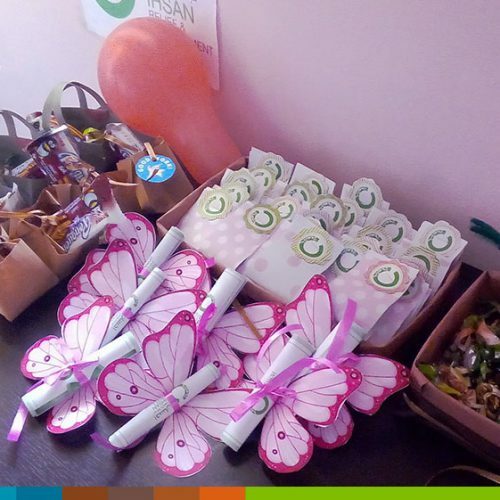 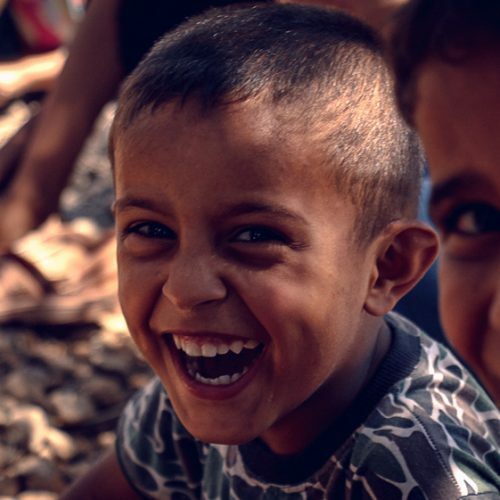 Each center has a number of qualified psychologists providing psychosocial support activities as well as case management services for the most vulnerable children. 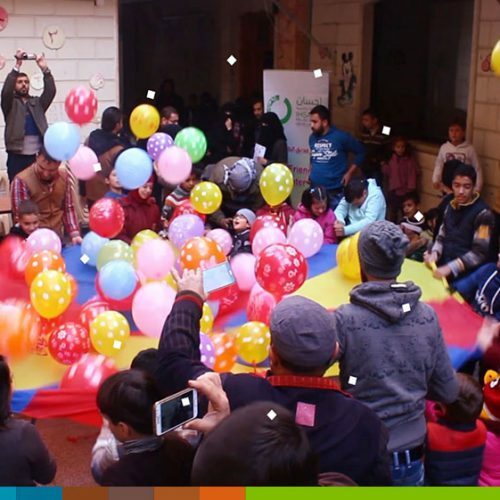 Mobile teams are trying to reach out to children across the region. 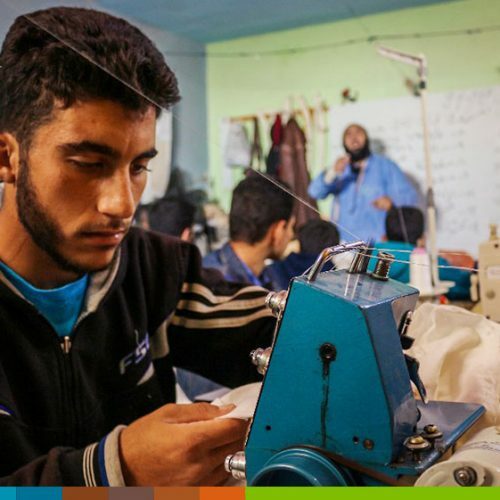 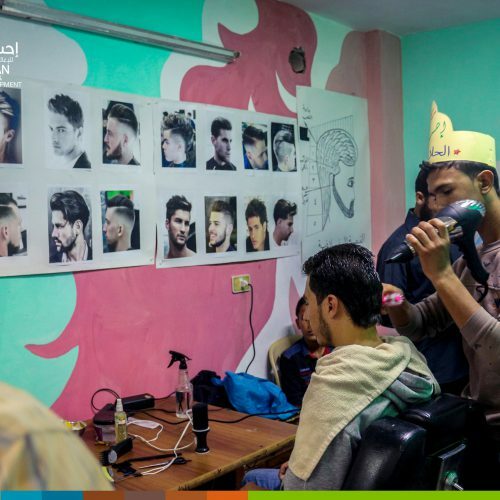 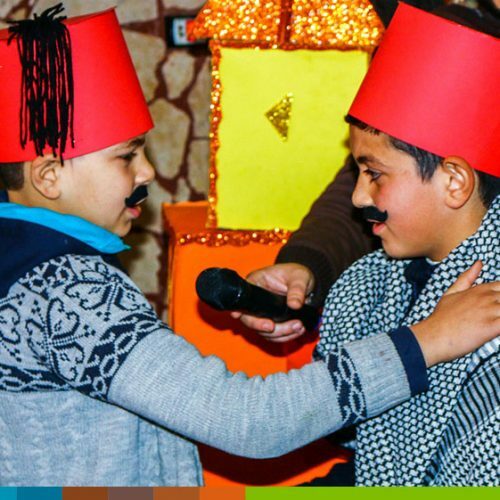 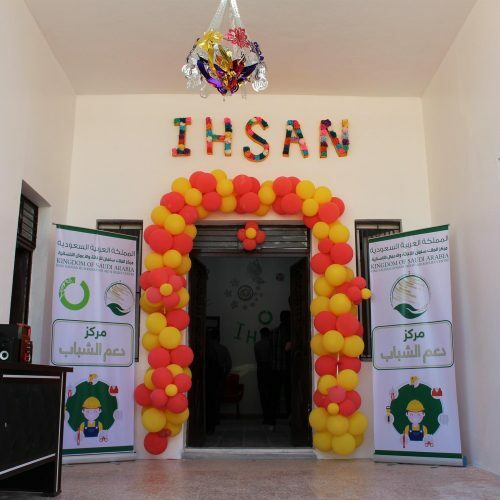 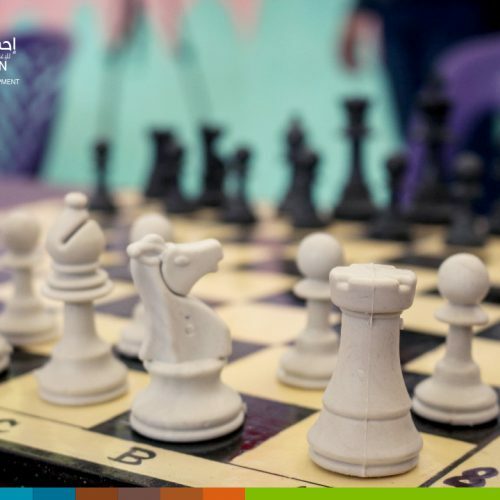 In addition, IhsanRD opened the Youth Support Center, which covers the age groups from 16 to 24 years, which focuses on sports activities, open dialogue sessions, film shows as well as vocational training sessions that train young people to start their own careers. 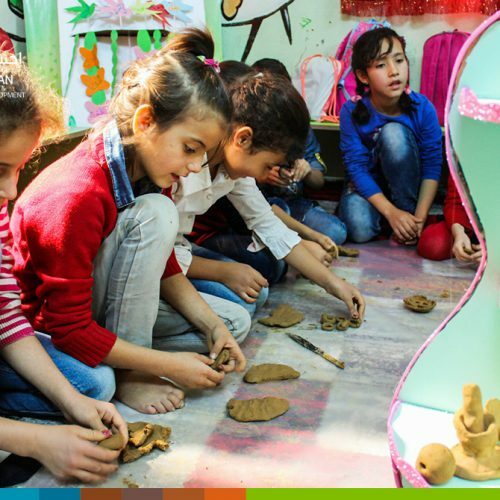 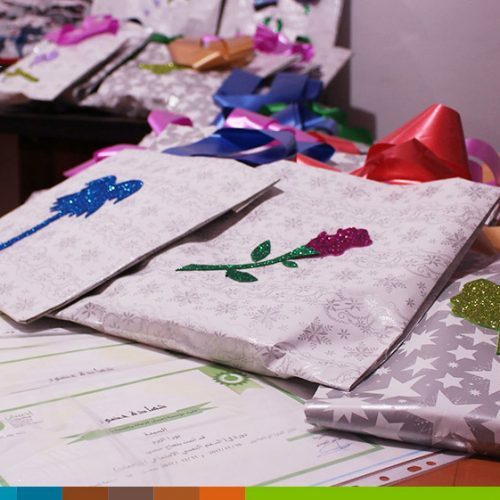 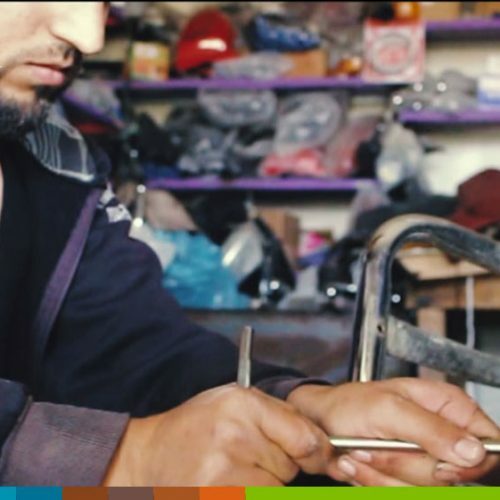 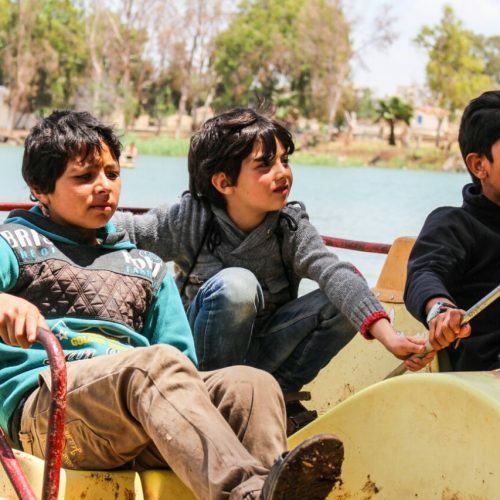 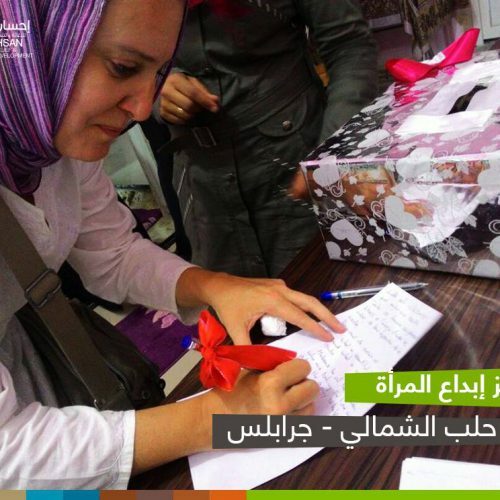 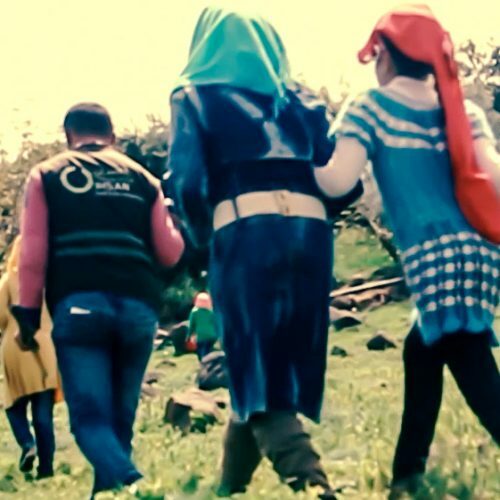 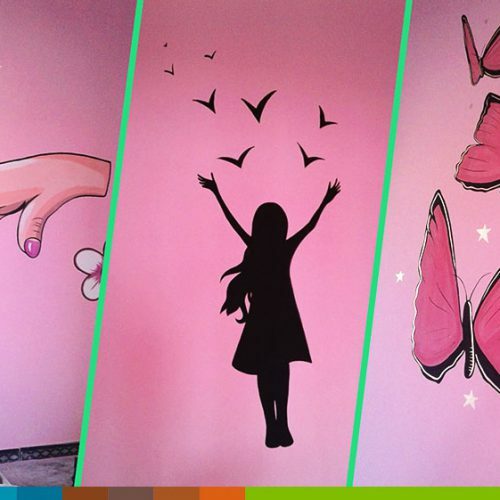 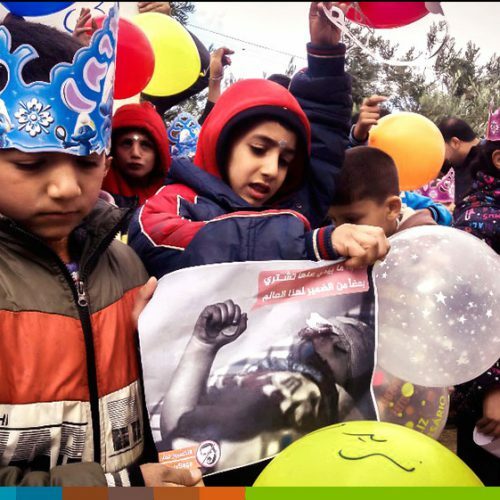 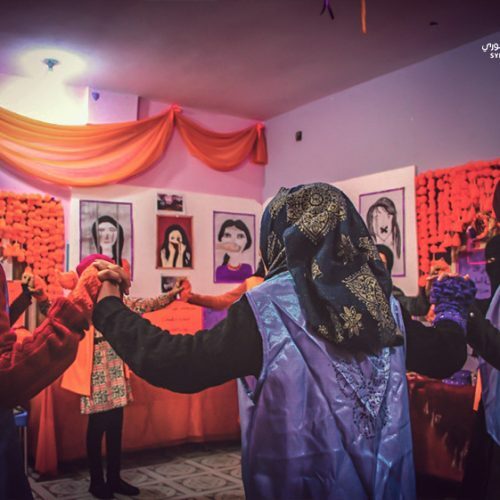 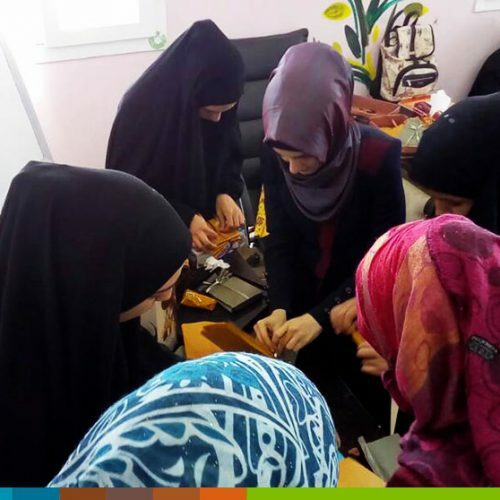 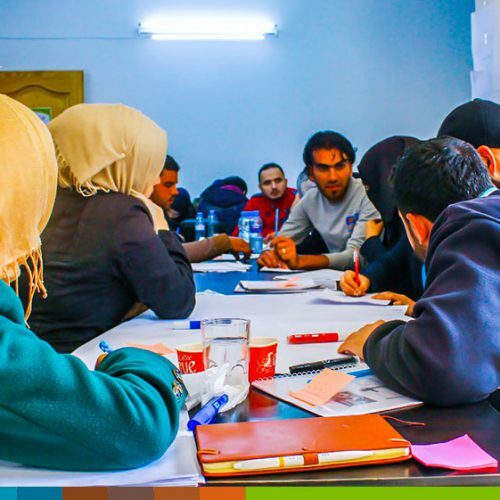 Gender-Based Violence: IhasnRD provides its services in the field of gender-based violence through safe spaces for women and girls and support centers for women’s creativity in several Syrian governorates. 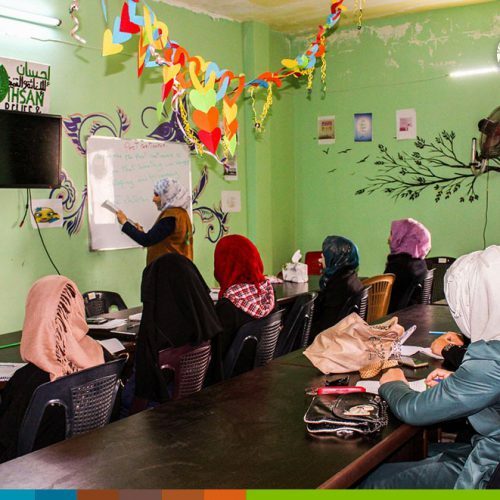 These centers have a qualified team trained before starting all basic training to provide a safe and appropriate environment for women and girls, providing psychosocial support and vocational training, in addition to specialized services by managing the situation of women and girls exposed to gender-based violence, and the provision of appropriate support to them. 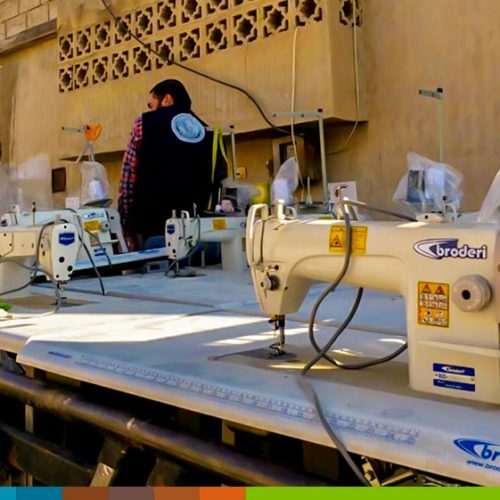 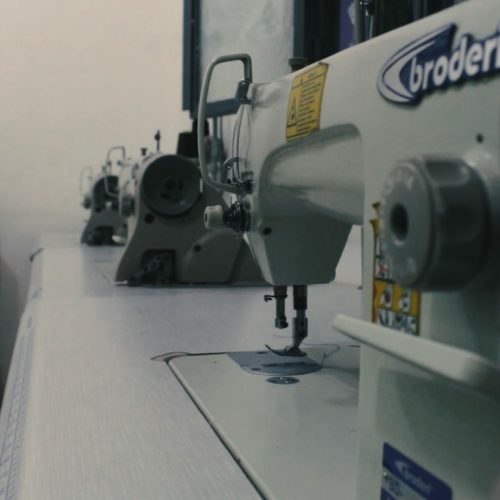 As a result of the existence of these spaces, have become members of this program are able to invest their abilities in their own lives and psychological well-being, and access to jobs in different places. 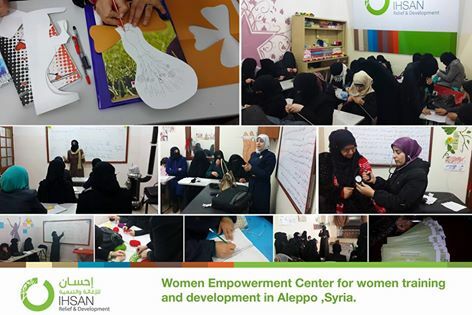 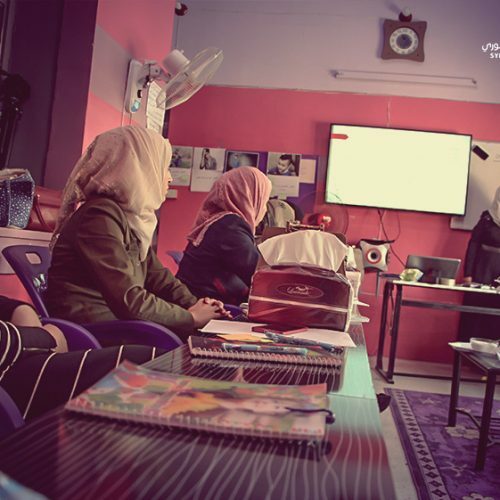 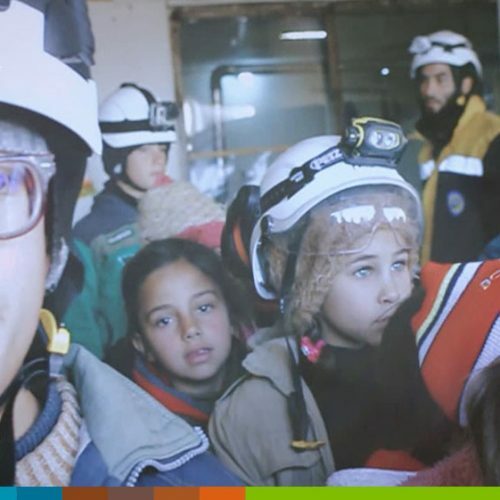 Women Empowerment Center for women training and development in‪#‎Aleppo‬ ,Syria.